Guernsey Private residential Landlords Association (GPRLA) came into being in 2006 as a forum for landlords renting out housing in Guernsey. It was partly down to encouragement from States Housing Department who felt it would be helpful to have a landlords organisation to talk to because private rentals are an important part of housing provision in Guernsey. We do sometimes get asked to participate in feedback to various public consultations and topical issues by both States bodies and the media. Obviously the more landlords are members the greater influence we can have. Many of our members just rent out 1 or 2 properties and often this is to supplement pensions. 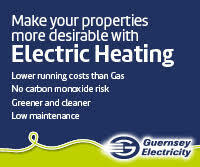 There are also members who own a portfolio of rentals as a business, and we have 7 or 8 estate agents who are associate members along with States Housing, Citizens Advice and other interested bodies like Guernsey Electricity and Guernsey Gas. 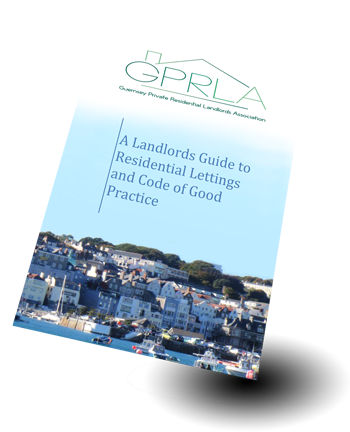 We have issued a booklet of good letting practice in the island, there is a standard GPRLA lease vetted by advocates for members to use. We also provide a free, confidential mediation service in the case of landlord/tenant disputes. This is offered by a couple of members of council as individuals who are experienced landlords. We sometimes issue newsletters to our members including notes on any talks from the open meetings. Communication with our members is usually via email. We have open meetings 2 or 3 times a year with guest speakers on topics of interest to our members and this also gives us a chance to get together with other landlords to compare notes on the housing situation and any problems we might be facing. Open meetings are open to all Guernsey landlords, not just our members. Most of GPRLA Council will be there if anyone wishes to have a chat, and application forms are available on the night if you decide to join, along with the good letting booklet, feedback forms etc. Membership subscription is £25 p.a. 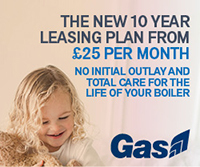 payable along with the application form and subsequently renewable at £25 every June. To become a member of the GPRLA simply register online now. The annual membership fee is £25 for both ordinary and associate members. 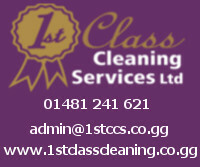 The annual membership period runs from 1st June each year. Gain instant access to our membership area by signing up now and paying securely online using Paypal. Choose this option if you prefer to pay by cheque or standing order.